Good news – the E-ZPass monthly maintenance fee has been lifted in Virginia.If you don't have an E-ZPass yet, now is the perfect time to get one so you can travel on the 495 Express Lanes. Report Commercial Vehicles parked on Residential Streets or in restricted commercial areas: 1-703-691-2131 or traffic division 703-280-0500. To report a problem, you can call 1-800-FOR ROAD or send an email to novainfo@vdot.virginia.gov. VDOT is also on Twitter for road conditions, call 511, check www.511virginia.org, or www.virginiaDOT.org by clicking on News and Road Conditions. 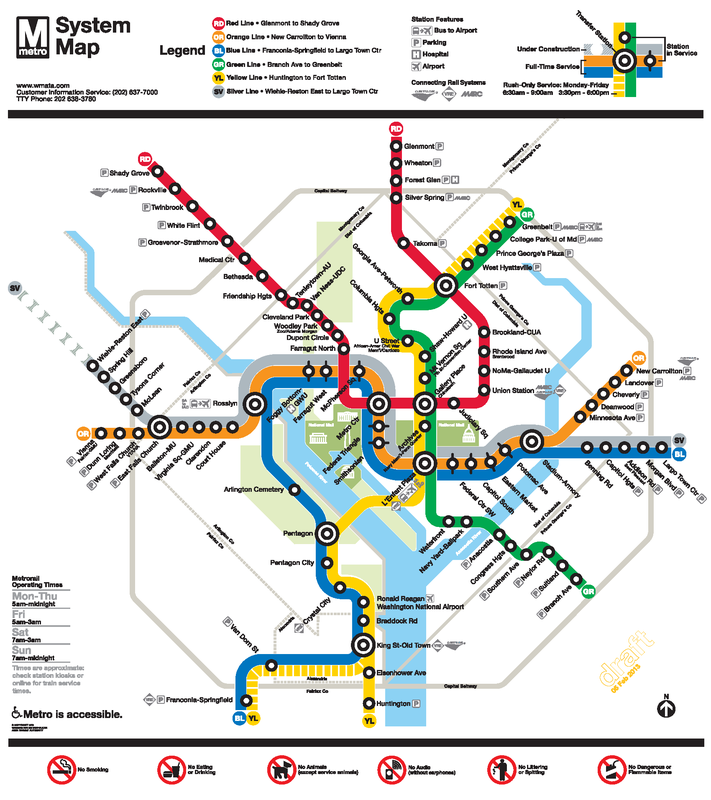 Stations closest to Annandale are Dunn Loring and Franconia-Springfield.